Since 1980’s ADCOM has succeeded in creating audio equipment’s that delivers the sound quality appreciated by many. "As is true of the finest of audio devices, one gets the feeling of "listening through" it back to the source itself." 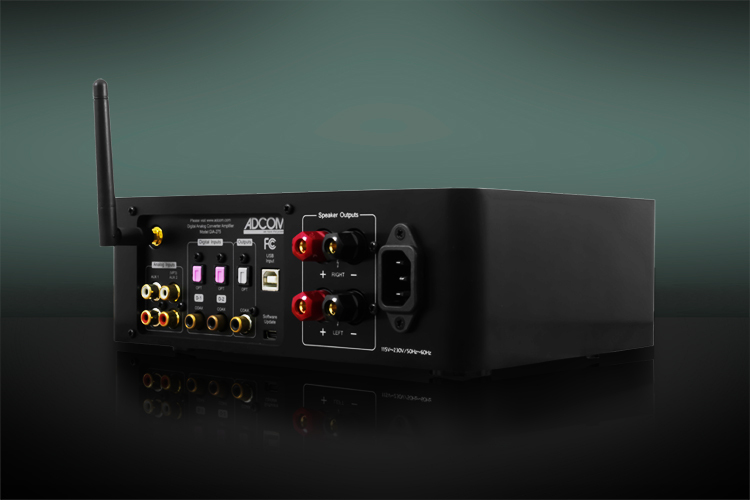 ADCOM earned worldwide acclaim with the GFA-555 – a power stereo amplifier designed by Nelson Pass. It was an ADCOM milestone that became a classic step-up for budget amplifiers at that time. The GFA-555, introduced in March 1985, was a phenomenally successful product. It has a large, well-regulated power supply that helped develop very high output current. It offered a combination of high power, outstanding sonics, and rugged design. When the GTP-500 tuner/preamplifier appeared in 1986, it was a real breakthrough. ADCOM's innovative circuit design and strong benefit story literally created a whole new way to put together an audio system! The GTP-500 had convenience features like full remote control. But unlike other products, it used a special motorized volume control that minimized distortion. Power to the People! The GTP-500 brought a whole new range of power amplifiers, too. The GFA-535 (60 watts per channel) and the GFA-545 (100 watts) in addition to the GFA-555 at 200 watts per side. For many, this flexibility really meant "the end of the receiver" as it gave the consumer the ability to buy the exact amount of power needed without sacrificing sound quality or convenience. By the early 1990's, integrated home theater systems had begun to replace large hi-fi systems in the home. But they didn't offer the same sound quality a good hi-fi system could. 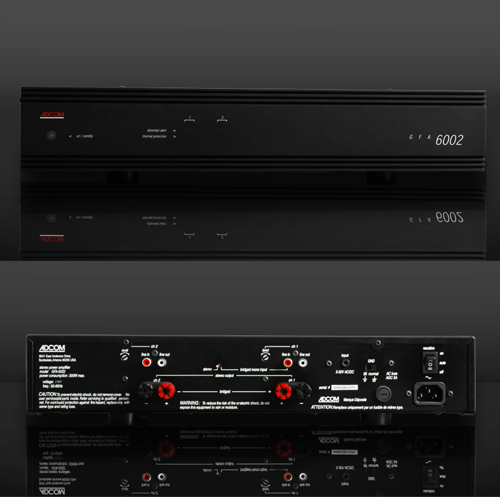 ADCOM's GTP-600 audio-video tuner/preamp and the matching GFA-6000 5-channel power amplifier changed that in a hurry. Introduced in 1994, the GTP-600 featured Dolby Pro Logic decoding, integrated video switching, and a surround processor with multiple delay settings. And it brought even complex audio-video systems under total control with a programmable remote that put everything in the palm of your hand. Considering our history of success, we still keep up with the new generation products and try to make the under ADCOM engineering the best what we can deliver in affordable prices. ADCOM, making you fall in love with your speakers since 1980s. ADCOM has always succeed in delivering quality sound. 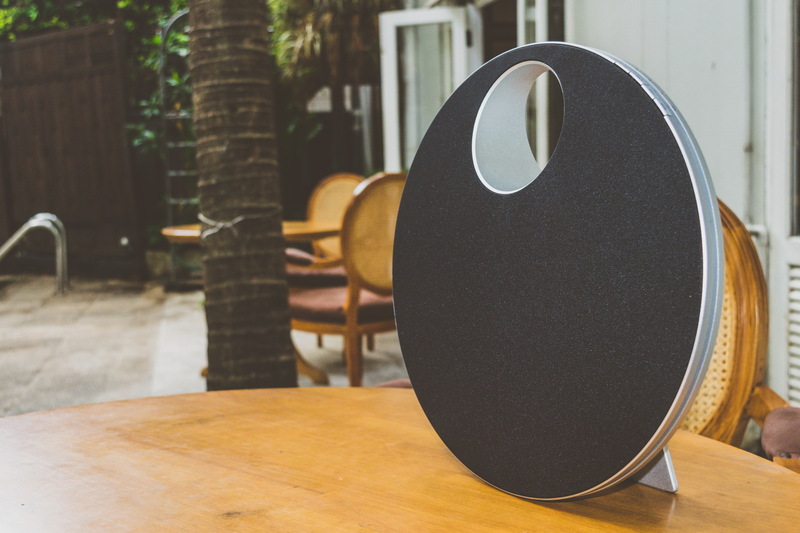 Being music enthusiast, we always try to achieve the best of sound we can get out of any speakers. ADCOM engineering has made mastered in developing innovative products, best class performance and great value for money. The sound of ADCOM is bold, clear which results is clean instrument sound and vocal quality.